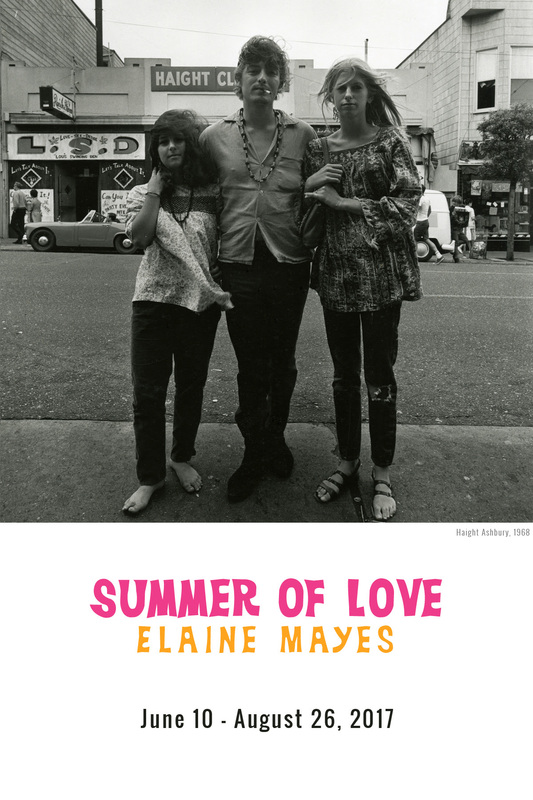 For those with the keenest nostalgia for the late sixties, this 50th anniversary exhibition of photographs by Elaine Mayes is sure to be the ticket for hippies and photography buffs alike. The exhibit opens June 10th and appropriately will be on display through the summer, until August 26th. 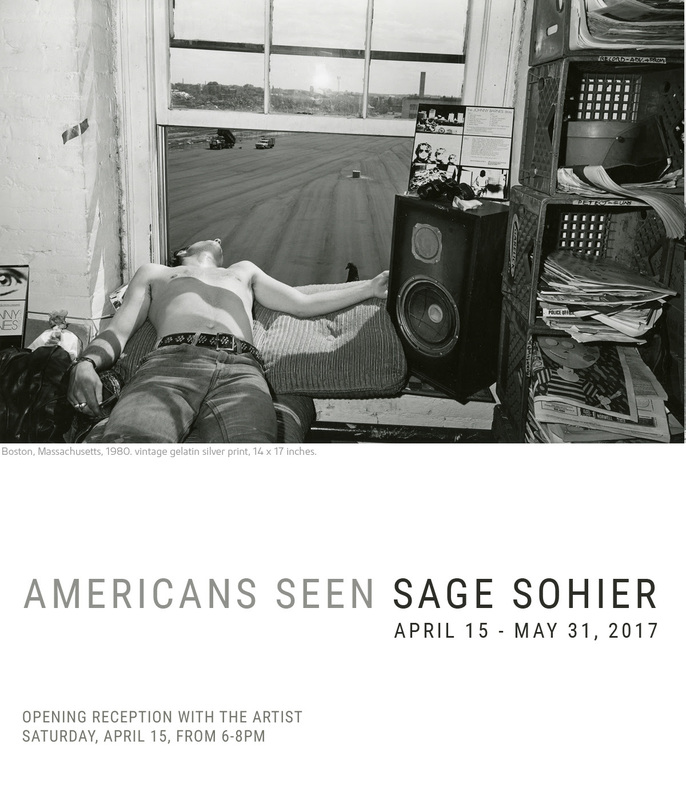 The works of Sage Sohier’s Americans Unseen, now viewable at Joseph Bellows Gallery, are an excellent portrait of American life between the 1970s and 1980s. Sohier manages to extract each individuals humanity in distinct expression. Now open, the exhibit will be available until May 31st. The years of being a teen are an often thrilling and torturous era in a person’s life. 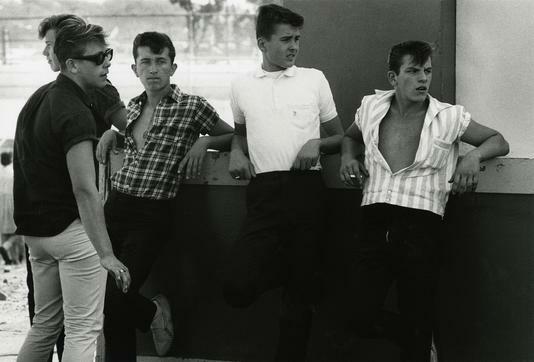 But what’s most interesting is that teens are often one of the best representations of a specified era. Joseph Bellows’ latest exhibition does well in exemplifying this. 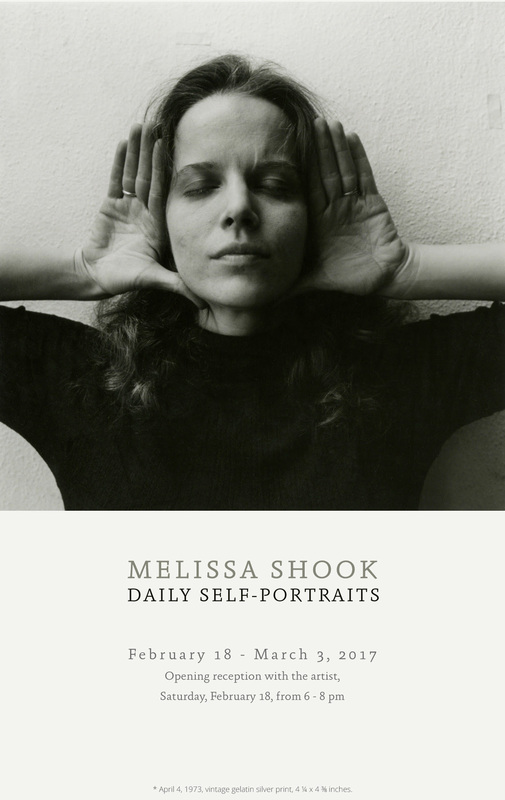 The Teen Years will feature a selection of both vintage and contemporary photographs that address the physical, social, and emotional aspects of adolescence, and the formation of identity. The photographs included in the exhibition present a collective portrait of youth: its awkwardness, innocence, fury, elation, beauty and trepidation. Photographs by Joseph Sterling, Edward Sturr, Enrico Natali, Elaine Mayes, Bevan Davies, Nacio Jan Brown, Melissa Shook, Harry Ibach, Duncan McCosker, Christine Osinski, Joan Albert, Sage Sohier, Mark Steinmetz, John Myers, Andrea Modica, Bill Yates, Roger Vail and others will be included. Opening with a reception on July 9th, from 6-8pm, the public will be able to reflect upon their youth until August 26th, 2016. 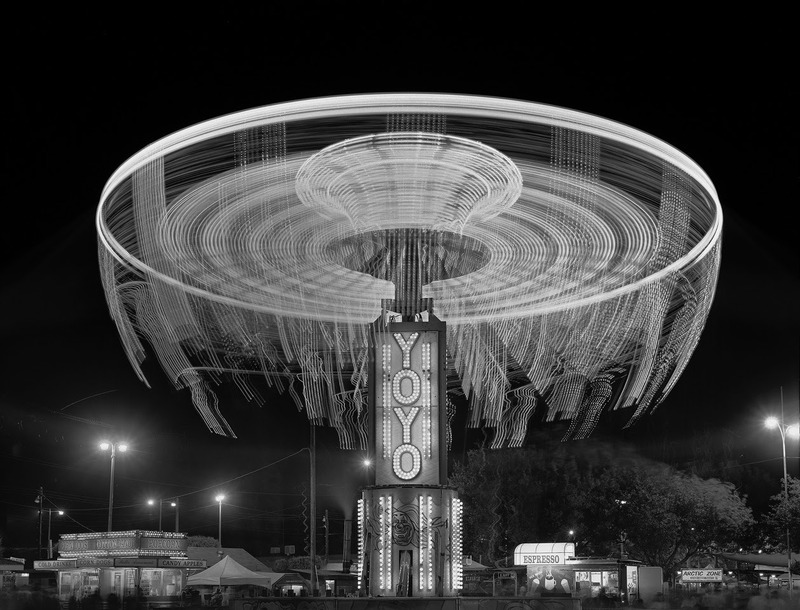 To finish out the summer, Joseph Bellows Gallery is pulling from its collection to exhibit a sample of its eclectic combination of vintage and contemporary photography. The exhibit will include Roger Vail, Amanda Means, Harry Callahan, J. John Priola and others. Joseph Bellows Gallery was established in 1998. The Gallery features rotating exhibitions of both historic and contemporary works drawn from the gallery’s collection, with a special emphasis on American work. Joseph Bellows is a member of the Association of International Photography Art Dealers (AIPAD), and served on the Board of Directors from 2005 until 2012. 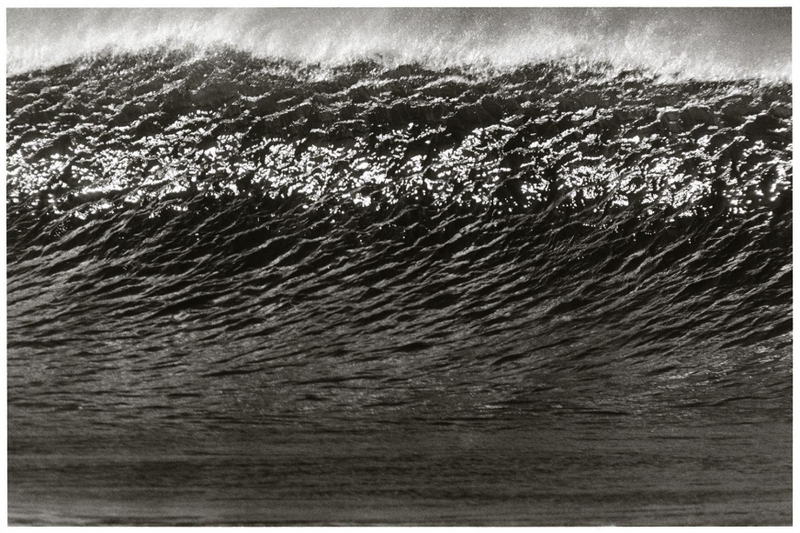 Joseph Bellows Gallery actively seeks to purchase single photographs or entire collections. Please call or email the gallery to submit your information and a member of our staff will contact you shortly. In order to expedite the process, please provide as much information about the item(s) as possible. We are also happy to assist in making arrangements for gallery staff to view the items. The exhibit is now open and will conclude June 25th ,2016. Joseph Bellows is currently hosting one of the more unique photography exhibitions you’ll likely get to experience this year. It’s a set of vintage x-ray floral photographs b Dr. Dain L. Tasker. Tasker’s floral x-ray photographs, created in the 1930’s are timeless representations of their subject drawn by a distinct process that marries science and art, situating themselves as forerunners within certain experimental modes of contemporary photographic practice. Dr. Tasker’s modest, yet fully realized radiographs of flowers include a range of species and a wealth of structural beauty that is both inherent to their subject and an effect of the artist’s arrangement within the rectangular field that holds their form. 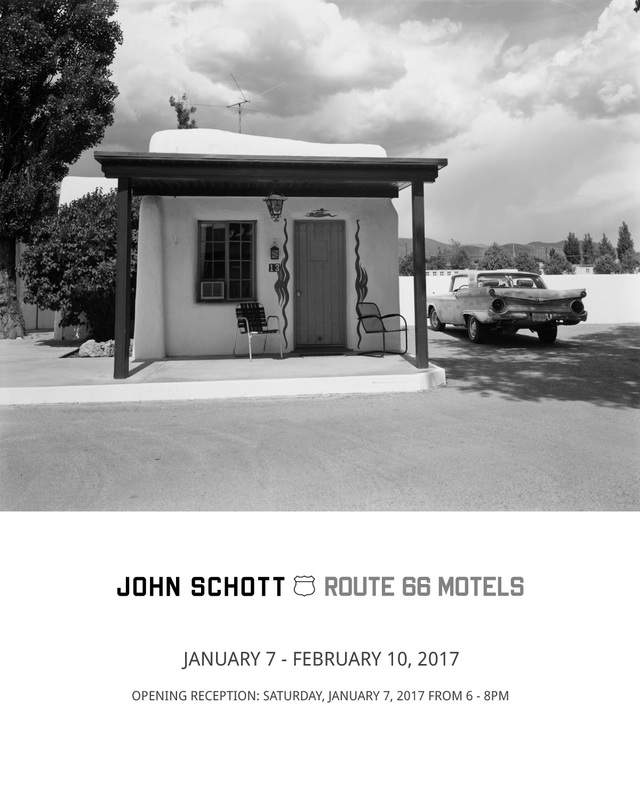 The exhibit will conclude on February 19th. New York City has served as inspiration for many, and Bevan Davies can certainly agree. His works from the mid-seventies celebrated the architecture of Lower Manhattan, and along with works from Los Angeles in 1976, will be on display next year at Deborah Bell Photographs. Bevan Davies (American, b. 1941) studied photography with Bruce Davidson at the University of Chicago in the early 1960s and benefited greatly through mentoring from Diane Arbus later in that decade. After a period of photographing people on the street, especially those at odds with society, in both daylight and evening hours with a hand-held camera, Davies changed his working methodology to describe the physical character of the city: the building façades, and the alleys and streets, with a tripod-mounted 5 x 7-inch view camera. This change in subject and approach resulted in Davies’ most celebrated work. When created in the mid-1970s, Bevan Davies’ architectural photographs situated themselves wholly within the dictum laid forth by William Jenkins as “New Topographics,” the title of the legendary exhibition Jenkins organized in 1975 at the George Eastman House in Rochester, New York. Davies himself writes of his own approach as “an effort being made to let the camera almost see by itself.” This notion was carried further by the late photographer Lewis Baltz who, in 1976, referred to Davies’ photographs as “rigorously contemporary, while acknowledging a use of the camera which dates from the inception of the medium.” The images of New York façades, photographed in the early morning hours and devoid of people, describe spaces and shapes defined by light and shadow. They depict a specific time and place, as evidenced by the window dressings and signage, and they portray a formal grace among the buildings’ details that are included within Davies’ ground glass. The resulting 16 x 20-inch prints, with their glossy, ferrotyped surfaces and brilliant definition, are at once objective images and seductive objects. 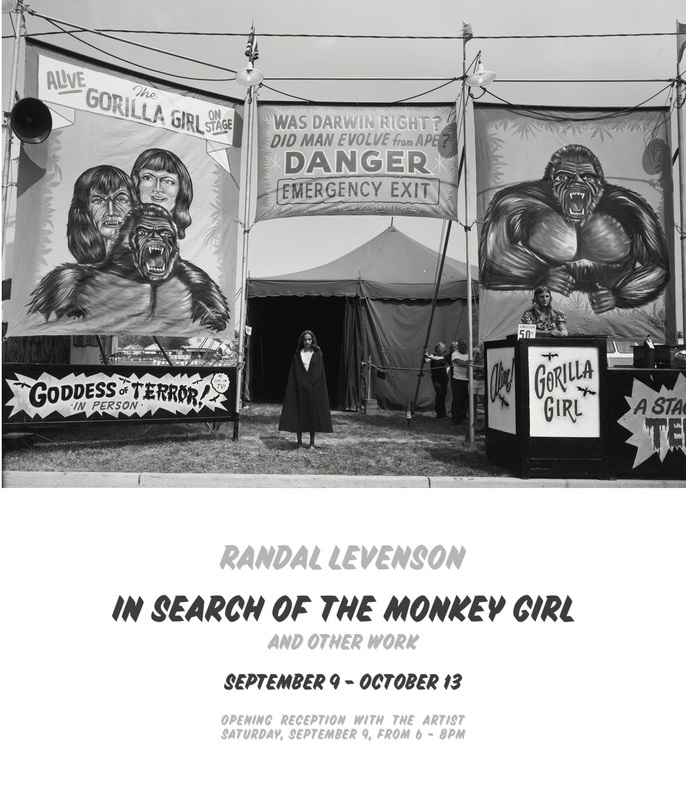 The exhibit, which is being held in cooperation with Joseph Bellows Gallery of La Jolla, CA, will open on January 7th and conclude February 27th.